But it isn’t Turner behind the CO’s desk. 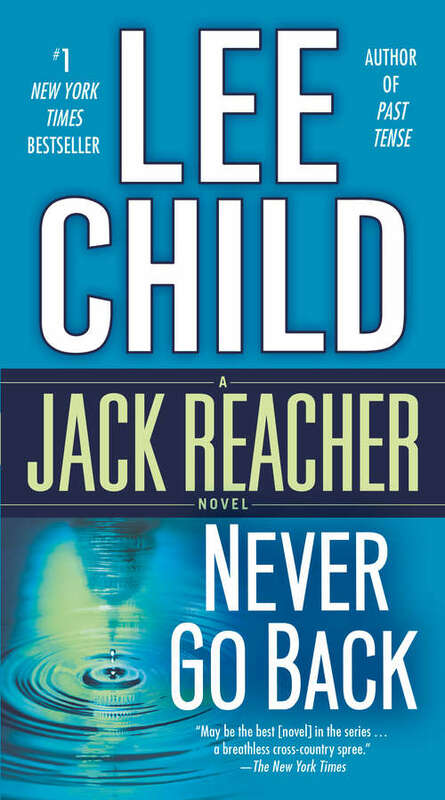 And Reacher is hit with two pieces of shocking news, one with serious criminal consequences, and one too personal to even think about. When threatened, you can run or fight. Reacher fights, aiming to find Turner and clear his name, barely a step ahead of the army, and the FBI, and the D.C. Metro police, and four unidentified thugs.